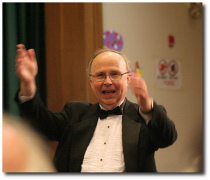 Performing serious choral music in Suffolk County for over 50 years! Benefit Concert on March 3, 2019. Eric Stewart has been conducting LISCA since May, 2017. Eric studied composition and conducting at the Peabody Conservatory (B.M. and M.M.,) and earned a doctorate in composition from the University of Toronto. His compositions have been performed throughout North America, Europe, and Asia. 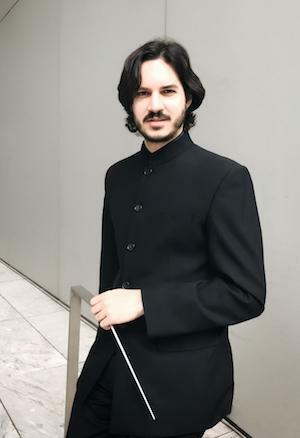 Thomas Schmidt conducted LISCA from 2005 through 2016. Before his recent retirement, he was Director of Music at Saint Peter's Lutheran Church in Manhattan, where he organized the weekly Tuesday concert series.. He founded the annual Basically Bach Festival at Saint Peter's, now an anticipated part of New York's yearly musical scene. He is been pianist with the Arden Trio since it was founded in 1979. They won the Concert Artist's Guild award in 1981, and have toured throughout the country and recorded on several labels. .